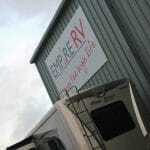 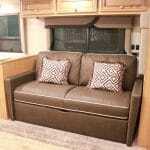 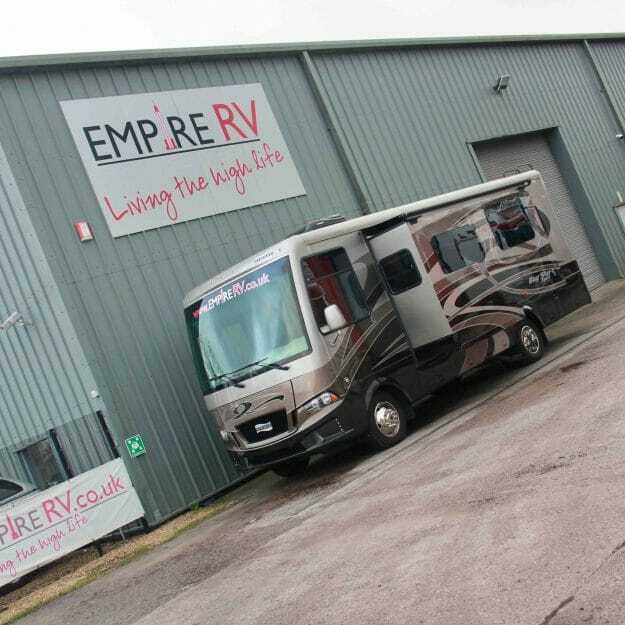 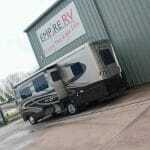 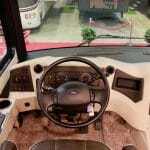 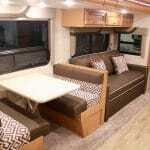 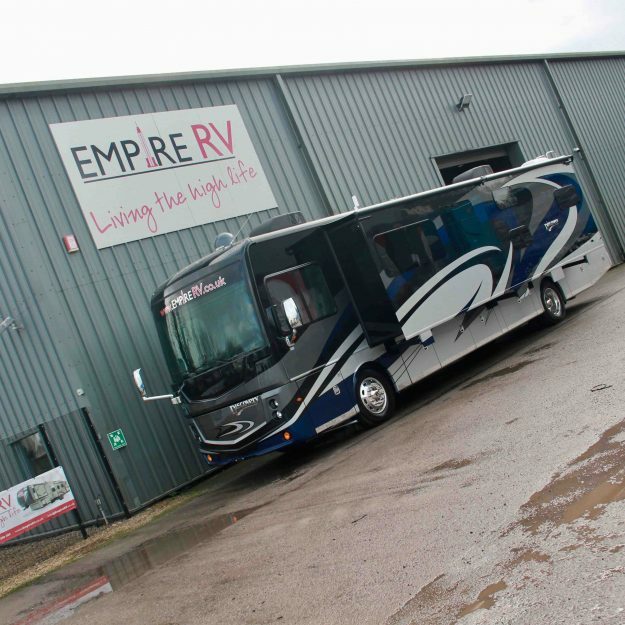 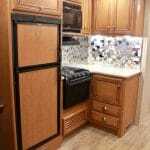 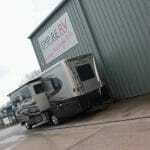 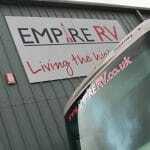 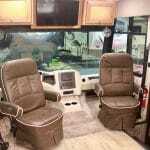 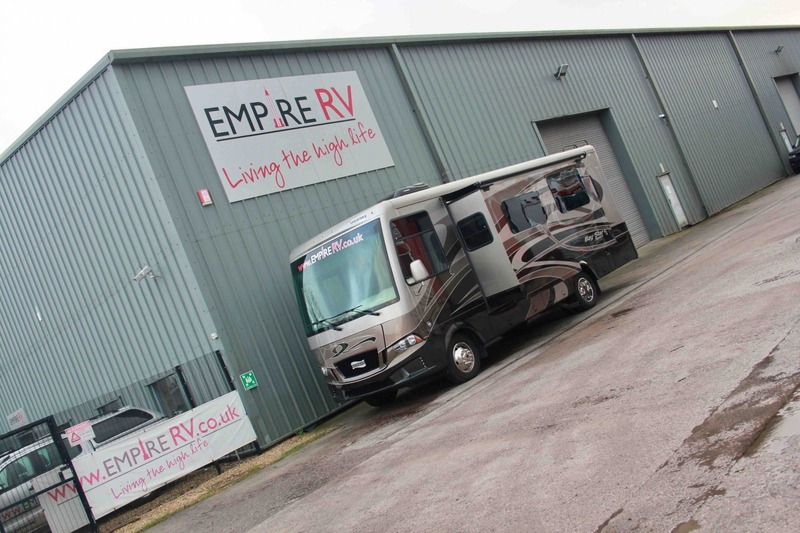 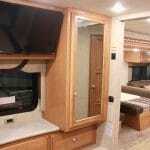 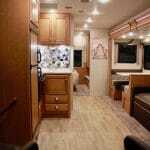 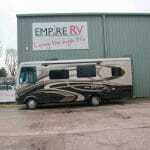 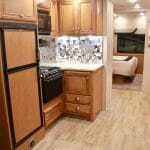 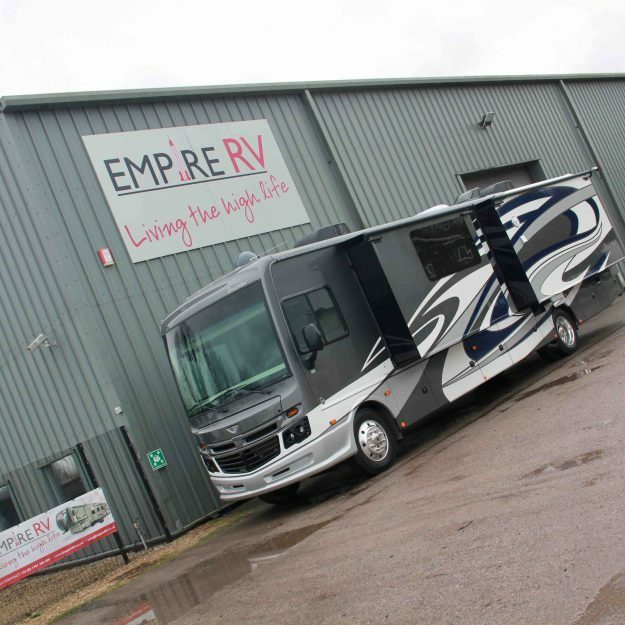 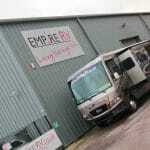 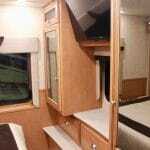 Empire RV are pleased be able to offer this brand new Newmar Baystar Sport 2702. 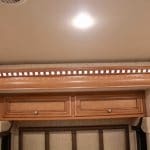 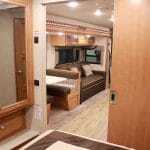 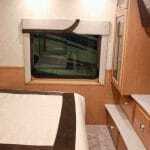 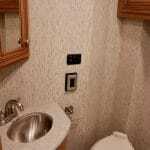 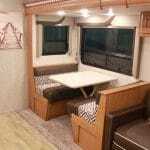 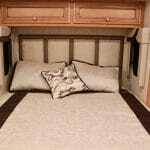 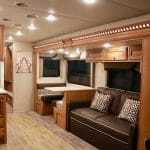 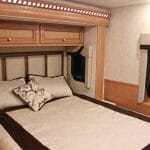 The 2702 floorpan boasts two slide outs, one being a sofa/dinette super slide and the second being the bedroom slide, giving this RV an interior space that belies its length of just under 28ft! 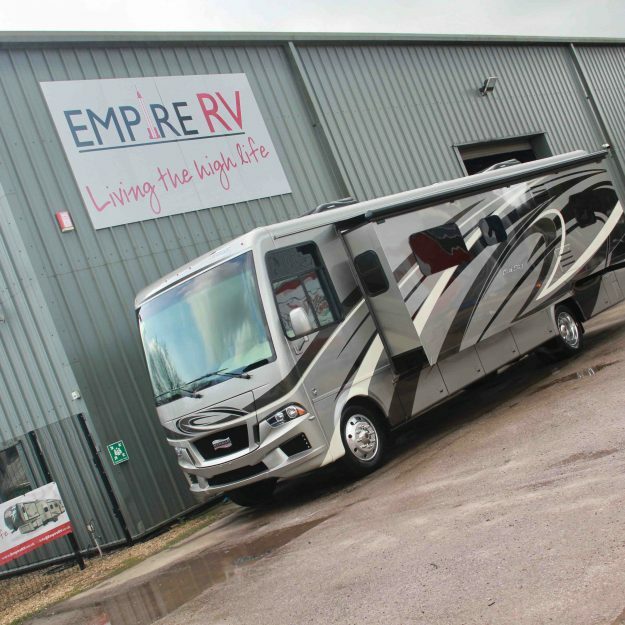 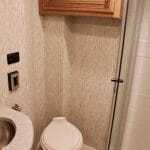 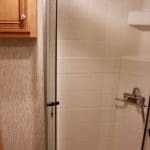 Featuring frameless windows, beautiful full body paint, electric awning, full basement lockers, side view cameras, this coach has so much going for it. 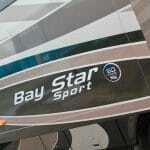 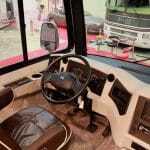 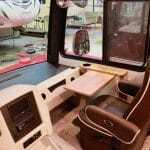 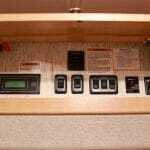 This Newmar Baystar Sport 2702 video showcases all the vehicle offers too. 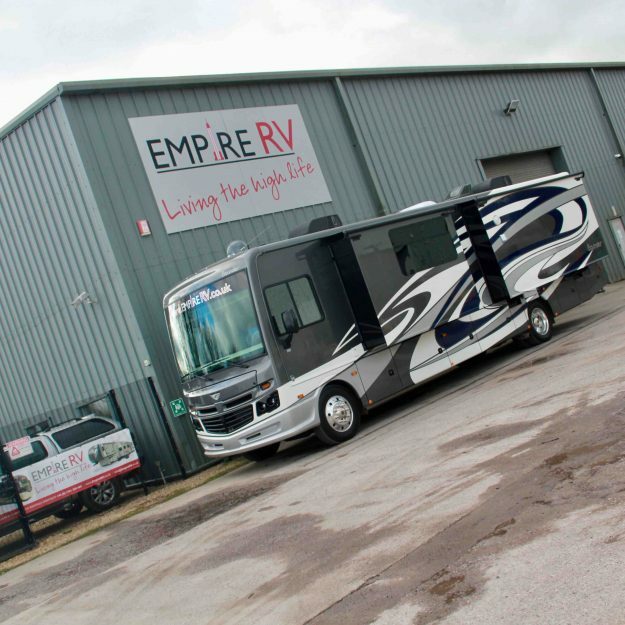 It is available to view at our Somerset showroom, so contact our team to book an appointment.